One of the goals of any musical practice should be to never make mistakes during the practice session(s). Every single repetition is a chance to reinforce good movements and interpretation in your muscles and mind. A mistake during practice means some invalid muscle or musical memory slips in. That’s a bigger opportunity for mistakes to happen during a performance. Stop me if this sounds familiar: noodle around on a passage or piece 10 times, get it right once. Call it quits for the day. This is not really practicing. The only thing practiced there are mistakes. The one great repetition won’t outweigh the dozens of bad ones. We are all busy. Time is valuable. Practice time is valuable. We should all strive to spend our practice time in effective ways. So the overarching goal of practice is to never make a mistake. Sounds impossible, right? That’s what things like practice techniques are for. 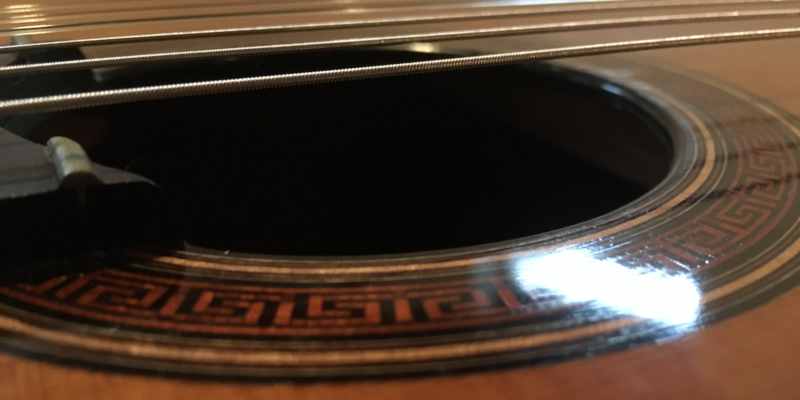 Apply practice techniques to a passage or piece in an effort to avoid mistakes in practice. Make up your own ways to avoid mistakes. Go slower. Use a metronome. Start musical interpretation early so it has a chance to grow with your technical ability on a piece and doesn’t cause mistakes down the line. Get a few perfect repetitions of a passage in then leave it. Whatever works to stay focused and stay effective. Like many lofty goals playing perfectly all the time is not going to really happen — even in a low stress situation like practicing. Aim for it anyway. Take a step back when a practice session devolves into noodling and ask if that is what’s needed. Some days noodling or practicing performance is what we need to destress or for simple enjoyment. That’s okay, but make the choice a conscious one.